Shan, the market leader is here to bring an impeccable content writing service to our customers worldwide at a competitive price. We follow the thumb rule “Content is the king” to satisfy our customer’s requirement based on their needs and preferences. Our content writers promise to offer affordable prices for their services without compromising quality and deadlines of the task. We assure you that our experienced content writers excel in their work while staying focused on the goals of customer conversion and engagement. 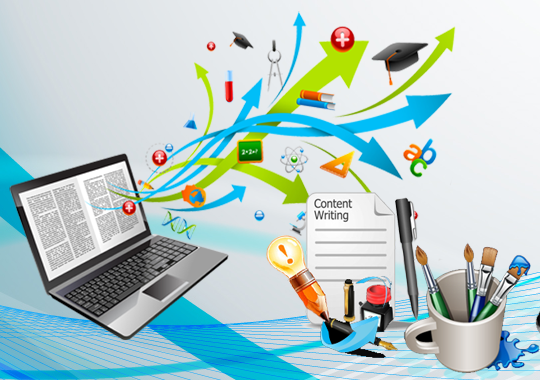 Find the content writing services offered by our professionals. We at Shan, create content that can pave the way for your great success!